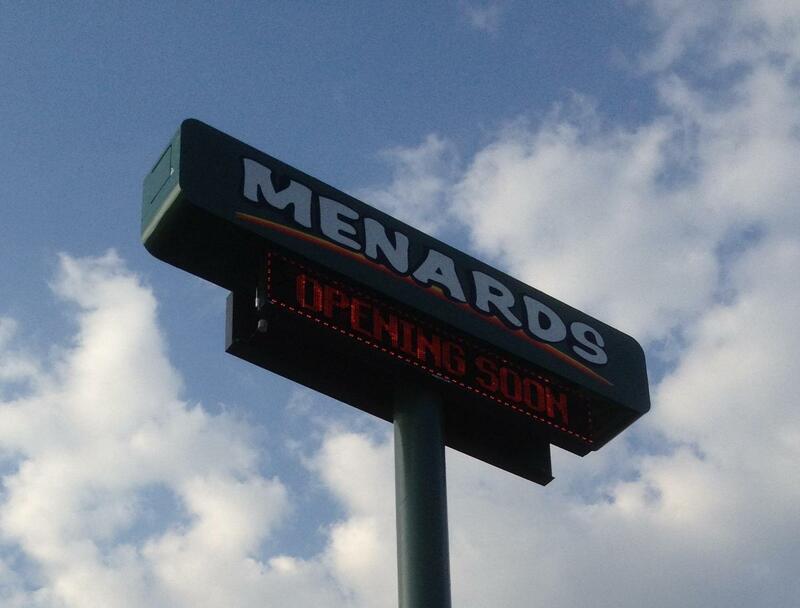 Some small towns in Michigan are having budget problems related to large retailers appealing their property taxes. Current State talks with Bridge Magazine reporter Chastity Pratt Dawsey, who recently wrote about the situation. The property tax appeals being filed by some large retailers are creating budget problems for some Michigan cities. Some big box stores in Michigan are appealing their property taxes in an unusual way, and the results are taking a big chunk out of small governments’ budgets. Current State speaks with Bridge Magazine reporter Chastity Pratt Dawsey. She recently wrote a piece for the magazine about what’s being called the “Dark Store” strategy. Are the state’s small businesses healthy or hurting? And why? Current State speaks with Small Business Association of Michigan President and CEO Rob Fowler. 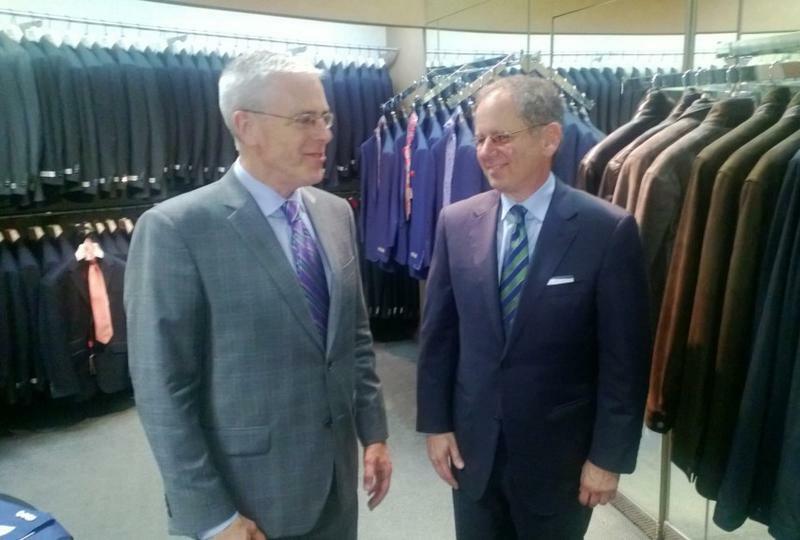 Kositchek’s department store has been dressing Lansing men in high-end suits for 150 years. The store is a fourth generation family business. Current State’s Kevin Lavery talks with president David Kositchek. Contract talks are starting today between union bargainers and the management of General Motors. Current State talks with Sean McAlinden of Ann Arbor’s Center for Automotive Research.